American Wildlife Refuge is a nonprofit based in Raleigh, NC that rescues and rehabilitates injured raptors, releases those able to care for themselves back into the wild, provides a refuge and placement services for unreleasable birds, and provides educational presentations to the public. Carolina Tiger Rescue is a nonprofit based in Pittsboro, NC that saves and protects wild cats in captivity and in the wild. They provide a forever home for exotic animals in need and also educate the public. Chances Angel Rescue & Education is a nonprofit based in Rougemont, NC dedicated to saving the lives of many dogs. They place rescue dogs in dedicated foster homes, where they are loved, nourished and provided with vet care. They also focus on educating the public on responsible pet ownership. Go Conscious Earth is a nonprofit based in Durham, NC that protects African rainforests and the people and animals that live there by partnering with indigenous communities to eliminate extreme poverty and cultivate sustainable practices. 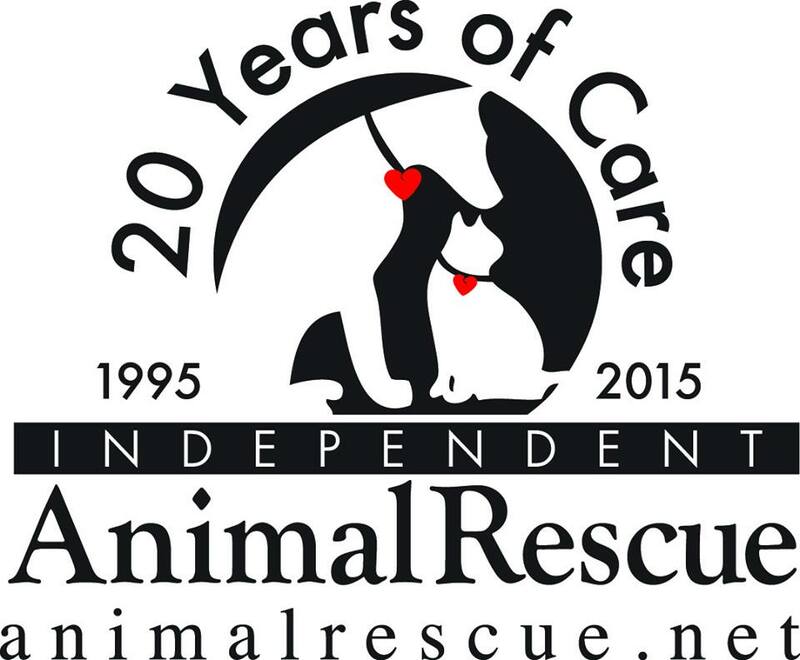 Independent Animal Rescue is a nonprofit based in Durham, NC that organizes foster homes primarily in the Triangle. They also fund spaying and neutering programs, lobby for legislation protecting animals, and perform education and outreach to teach children about animal welfare. Paws4ever is a nonprofit based in Mebane, NC dedicated to creating and growing lifetime relationships between pets and people through adoption, training, education & care. Formed in 1962, they also offer a sanctuary, dog park, nature trail and more. Piedmont Farm Animal Refuge is a nonprofit based in Pittsboro, NC providing lifelong sanctuary to abused and neglected farm animals. They currently focus on chickens, turkeys, ducks, goats and sheep, and hope to soon add pigs and cattle. They also offer vegan cooking classes and other food-based events. 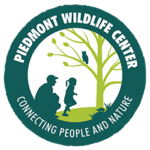 Piedmont Wildlife Center is a nonprofit based in Durham, NC that inspires people to develop a positive lifelong connection with nature and to encourage active engagement in conservation. They accomplish this through a community-oriented approach to nature education, leadership development and conservation science. Spirit Canine Rescue is a nonprofit based in Snow Camp, NC dedicated to the rescue, rehabilitation and responsible placement of abandoned, abused and neglected dogs of all breeds. Click here to view past years’ beneficiaries!